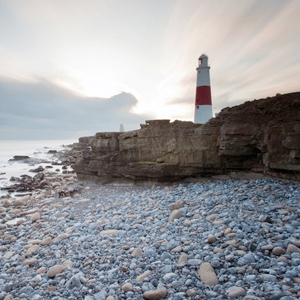 Designed to balance the overall exposure within a high-contrast scene, the 150 x 170mm Hard Edge Graduated Neutral Density 0.9 Filter from Formatt-Hitech is ideal for situations involving both bright and dark areas, such as an open sky and shadowed foreground. 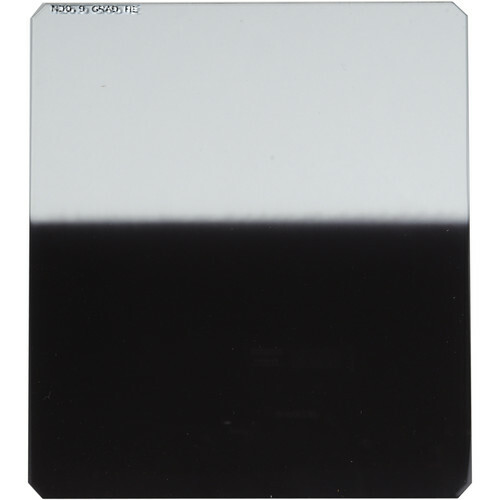 Half of the filter has 0.9 neutral density and the other half is clear, with a hard-edged transition between the two that is ideally suited for use with long focal length lenses or when there is a defined, uninterrupted horizon, such as a seascape. 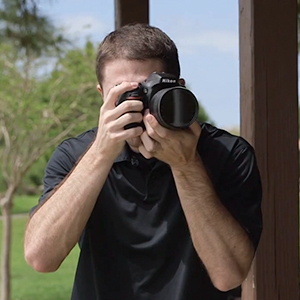 By reducing the exposure in selective areas, you are able to balance the overall exposure of the scene in order to gain detail in both bright and dark areas. Box Dimensions (LxWxH) 7.2 x 6.3 x 0.3"